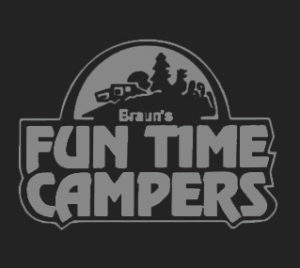 At Fun Time Campers we accept cash and check when purchasing your camper. In addition, many other financing options are available. 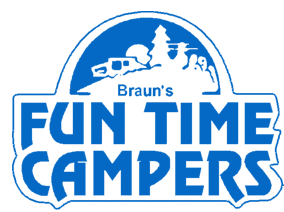 We work with multiple banks so we can find the best financing options available for you if you are wanting to finance your purchase through us. These banks are able to finance both new and used campers also, so financing options are available on all campers on our lot.